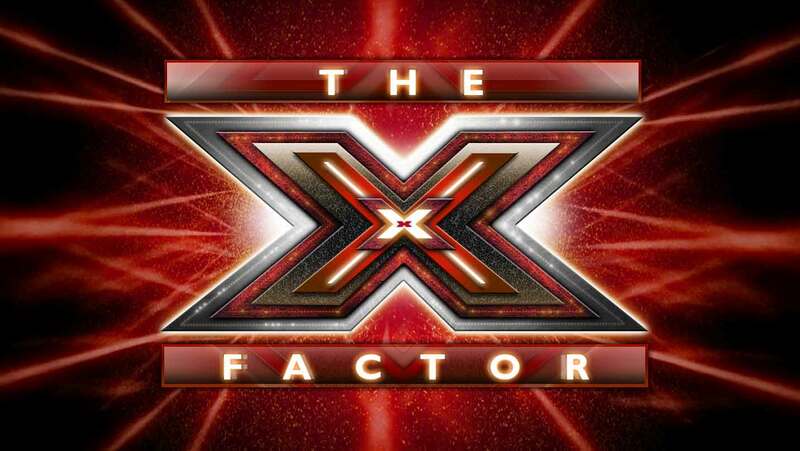 SnapCacklePop: X-Factor judges in US & UK confirmed..! 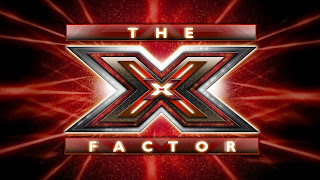 X-Factor judges in US & UK confirmed..! 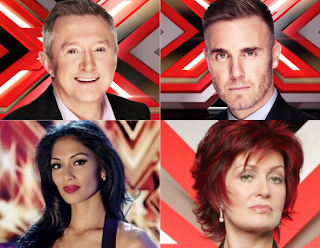 This will be the first time in X-Factor history that the panel consists of three female judges and just male judge. Funny, wonder who is the producer, would it be Simon himself? Wow there is a surprise! Then over the atlantic, Louis Walsh has basically confirmed the following judges for the UK version of the show.. Entering into his tenth year as X-Factor UK judge Louis Walsh has mainly confirm that along with him will be Take That star Gary Barlow and the long awaited return of Sharon Osbourne. So if this is true, then it only leaves one more space on the panel with Louis continuing saying: “I hope it’s going to be Tulisa or Nicole.” – well our bets are on Nicole after winning with James Arthur last year. Well, lets hope both seasons are going to find some real talent this year and that the drama continues..!